Purple Nightshade - Solanum xanti is one of the few plants to be found in bloom early in the year, and commonly blooms from January to May in sage or chaparral habitat. It is an evergreen shrub up to 3 feet high and wide, displaying purple flowers about one inch in diameter. One would think that all Purple Nightshades come in purple, but alas there are some with white petals - not to be confused with White Nightshade aka Douglas' nightshade aka Greenspot nightshade - which has star shaped flowers! 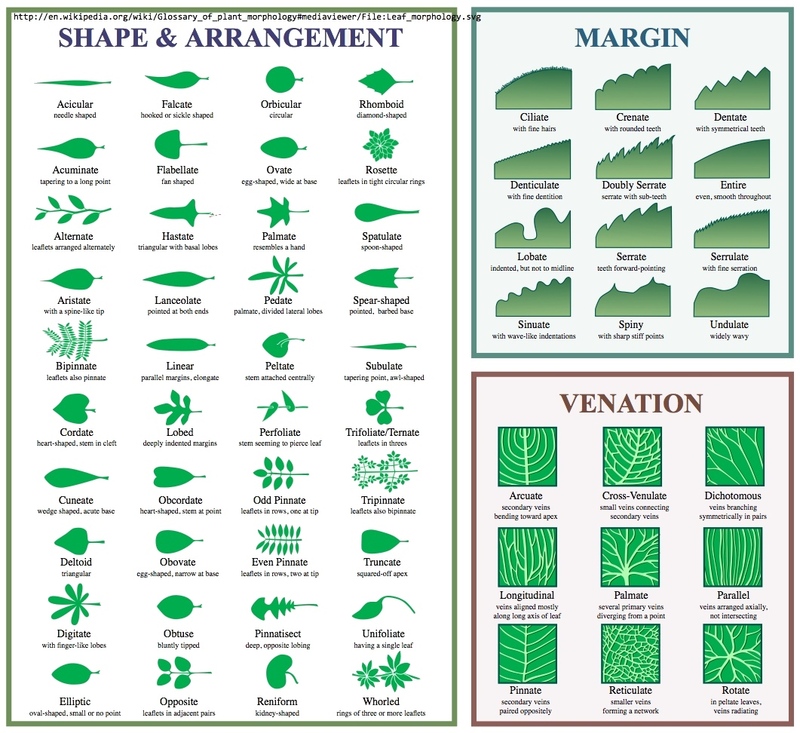 If you have ever wondered why Botanist’s prefer Latin names for plants - this is the reason. Local names often vary and from place to place and are often based upon limited observations. 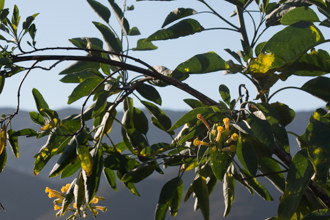 California has several species of purple flowers with fused lobes, green spots and elongated yellow anthers that vary by micro adaptations to their preferred environments. To the average person they all look the same. Commonly called names like Purple Nightshade, Blue Witch, Purple Witch, and Parish’s Nightshade - Solanum xanti, Solanum douglasii, Solanum Umbelliferum and Solanum parishii are different plants with different characteristics. Their Latin names reflect keen observations by botanists and a standardized naming process that works in all regions of the world. The more you know the more you need to know! Purple Nightshade's thin leaves are about 2 inches long, oval in shape and spiral alternately up the stem. The purple flower petals are complemented by yellow anthers that gather at the center. Each of the five petals has a pair of green spots surrounded by white at their base. The flowers are followed by pea-sized purple berries. The plant often has a subtle glittery or fuzzy appearance. All parts of this plant are poisonous, like most plants in this family. 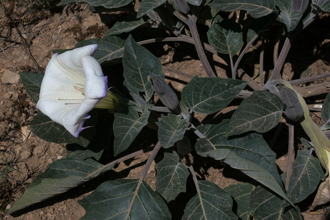 Other plants in the Nightshade family that are common in the Santa Monica mountains include Jimson weed, the non-native Tree Tobacco, and White Nightshade. Purple Nightshade is one of several Solanum members which are also cultivated for ornamental uses. While most of these are poisonous - [this one contains toxic alkaloids], there are some edible members of Solanum: eggplant and potato. Interesting fact: Purple Nightshade are "buzz-pollinated". Native bees (not the common European Honey Bees) have evolved along with this plant to vibrate their flight muscles at a certain frequency to force the pollen from the anthers! Source: Southern California Mountain Wildflowers by Pam MacKay and Tim Thomas. Poultice of heated plant applied to swollen leg and shoulder. Raw berries used for food - NOT advised! xanti: named for János (John) Xántus (1825-1894), a Hungarian zoologist who collected in California and Baja. Last modified: May 28 2018 19:36:42.